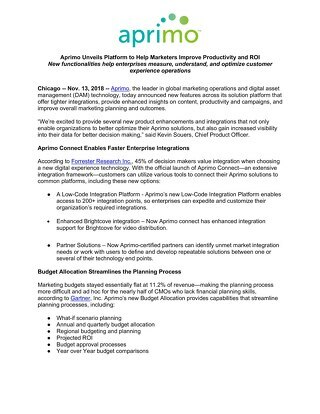 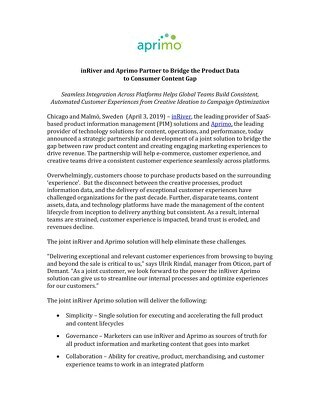 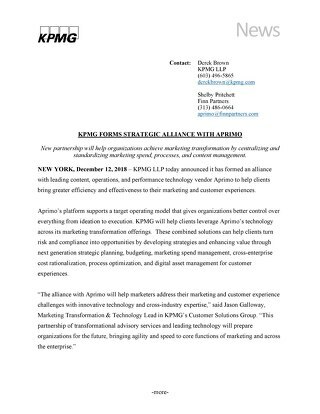 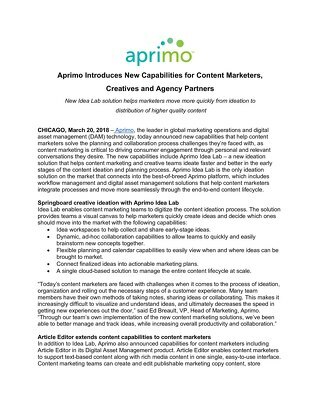 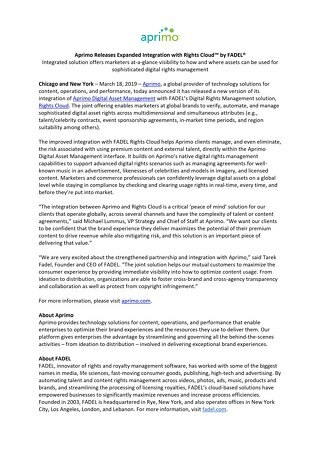 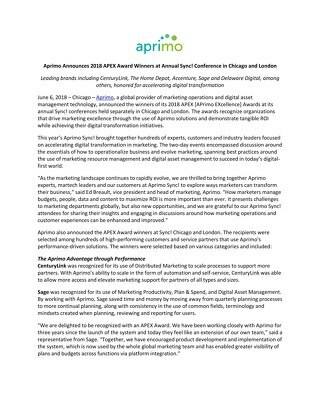 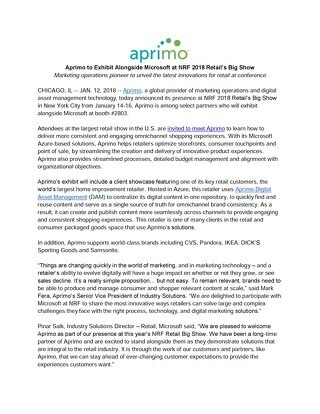 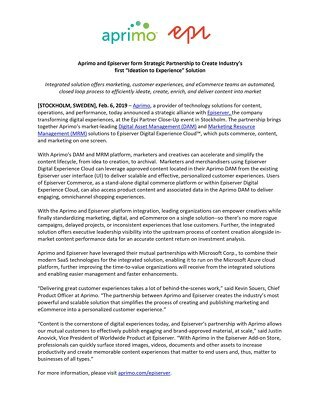 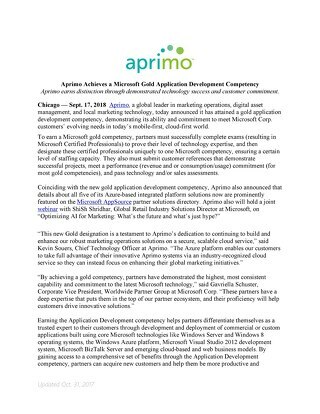 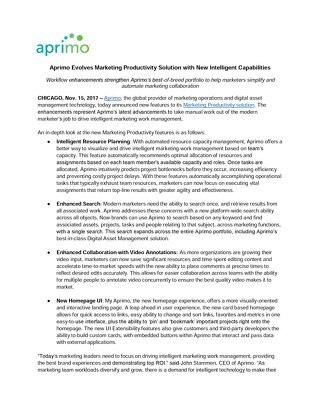 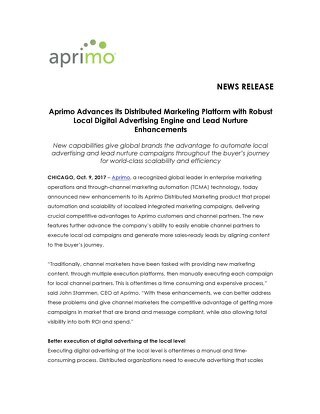 Aprimo, a global leader in marketing operations software solutions, is seeing the benefits of a strategic customer collaboration focus that will define a new era for its platform. 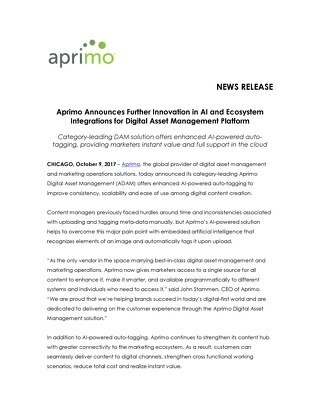 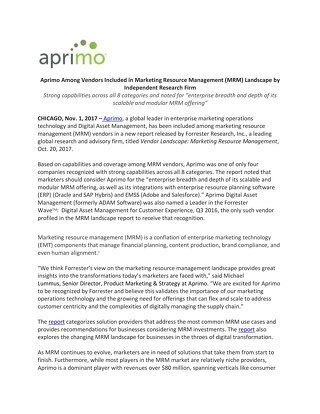 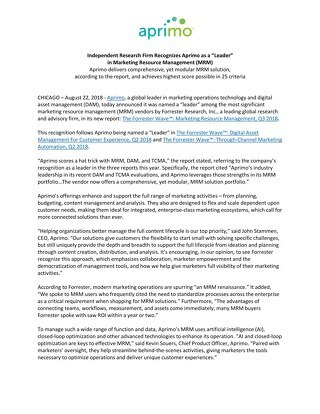 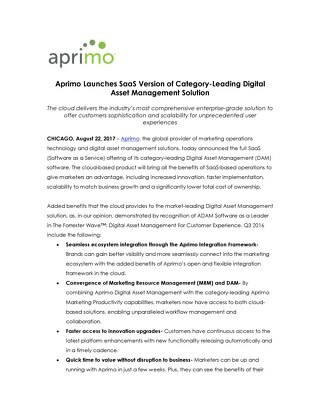 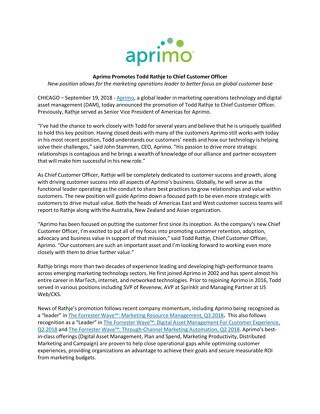 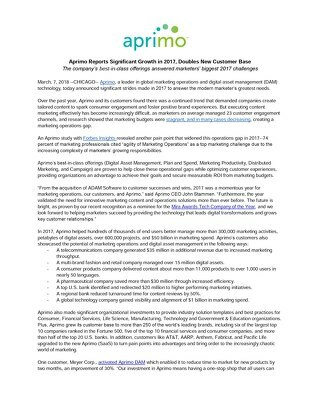 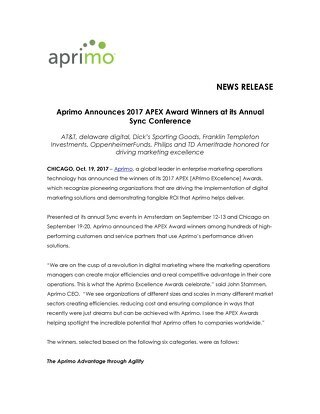 As a result of its Customer Innovation Initiative, which launched in the fall, the company has committed to delivering more than 300 unique customer-identified enhancements to the Aprimo platform throughout 2017 to elevate the CMO’s role and the value their organizations deliver. 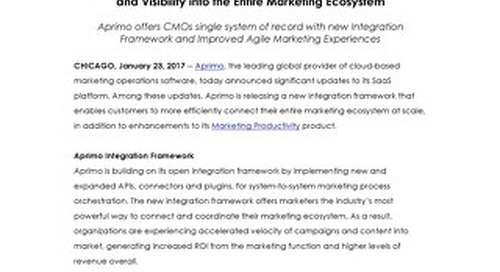 Do organisations understand CX marketing operations?